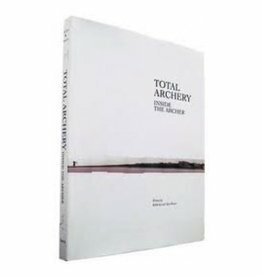 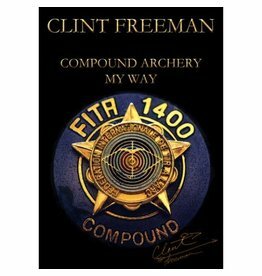 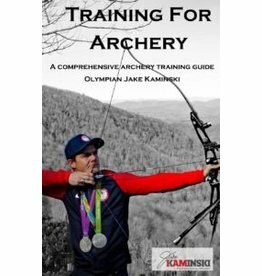 Compound Archery My Way is 174 page book containing 26 chapters on 77 topics. 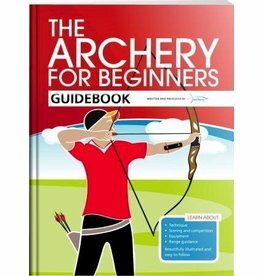 Mastering Archery Steps through each of the key aspects of creating accuracy, covering both the archer's technique and equipment. 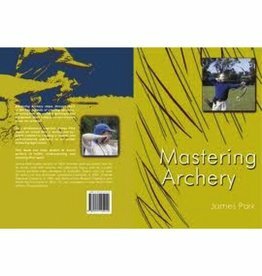 Both compound and recurve are covered. 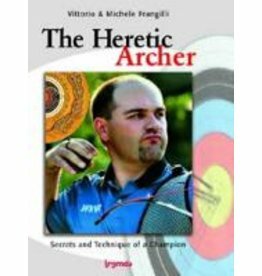 How the Champion Michele Frangilli was born? 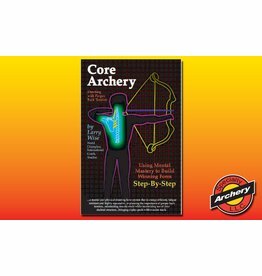 How his technique ha sbeen developped and how to teach it?